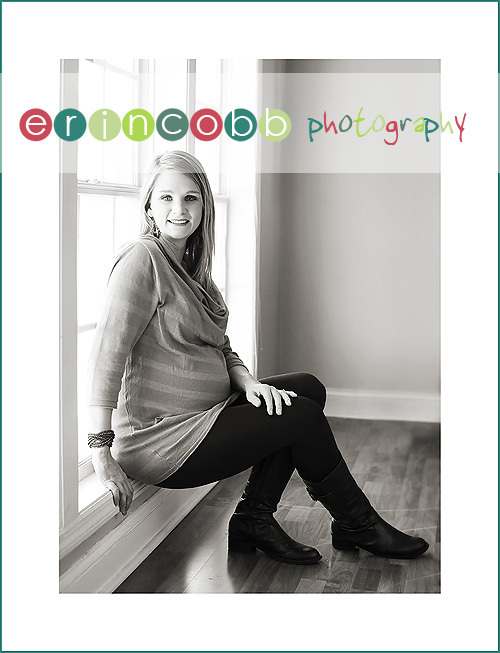 You guys have come to know Heather Richardson as the Erin Cobb Photography “Mom About Town”. Ever since she joined my team last year she’s been a bright spot in this business. She’s hooked you guys up with fabulous deals, made friends with some of Huntsville’s sweetest business owners, and kept me on track day in and day out. But for two years before she became the Mom About Town, she was my friend and neighbor. And those are the roles in which I cherish her the most. While I know what an asset she is to my business, she’s even more important to my life. So it was nothing short of an absolute pleasure to run across the street last week and photograph her adorable baby bump. It’s so exciting when a woman chooses to document such a special time in her life. Most moms will only be pregnant a very small handful of times and, while it can be brutal to go through, the results are so breathtaking. What amazingly powerful things our bodies are. What a thing to celebrate! new big brothers- and sisters-in-training! And as Jagger knows, that’s pretty darn amazing! In case you guys can’t tell, I’m pretty pumped about this baby’s birth. In fact, I’m pretty pumped to be at this baby’s birth!!! Heather has asked me to be in the delivery room to photograph the big moment (don’t worry…I’ll be safely at her head!) and I couldn’t be more thrilled. Now if the baby will just come on my schedule, we’ll be all set! 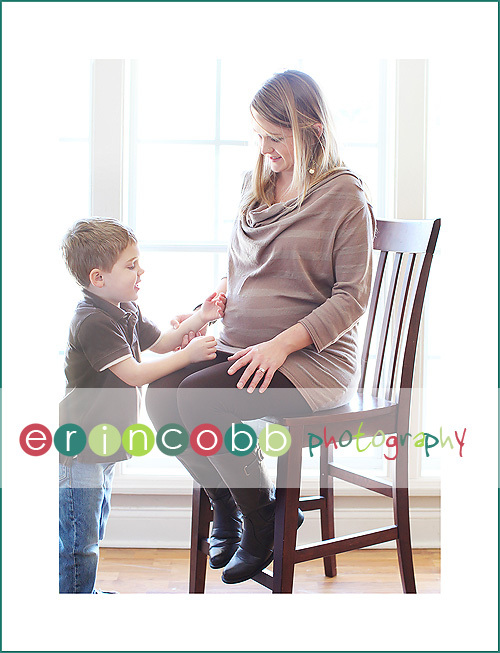 Happy Pregnancy Miss Mom About Town…you’re five weeks away and officially in the home stretch! Sara – OH wow, these are gorgeous!!! It sounds cliche, but Heather, you are absolutely GLOWING. And I love Jagger’s expressions! Melodie – I’ve known Heather for a long time, she is absolutely beautiful! Love the pics! Can’t wait to see that new baby face! Amber – My sister is gorgeous!! What an awesome surprise it was to see these pictures today! They are beautiful! 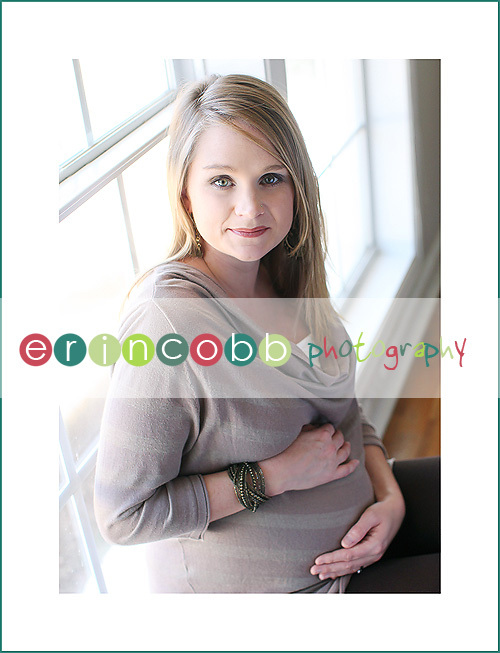 Jeannie Weaver – Oh Erin, these are such gorgeous pictures of such a gorgeous mommy! Congrats to Heather! Alicia – These pictures are Stunning!! Heather, You are so Beautiful both inside and out. I can’t wait to meet your bundle of joy! 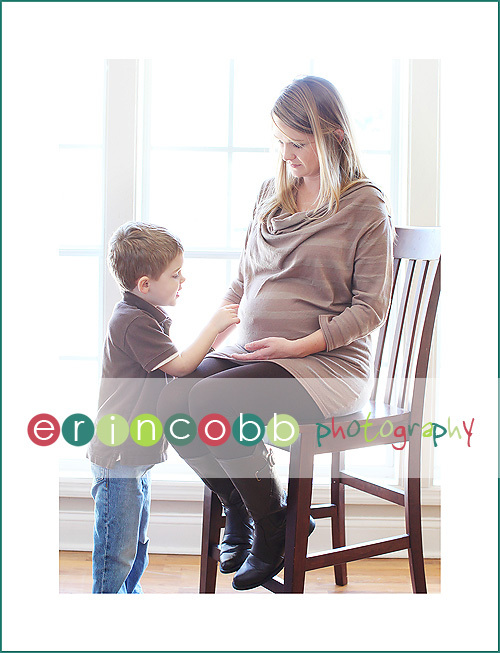 Jagger is going to be such an Awesome Brother!! 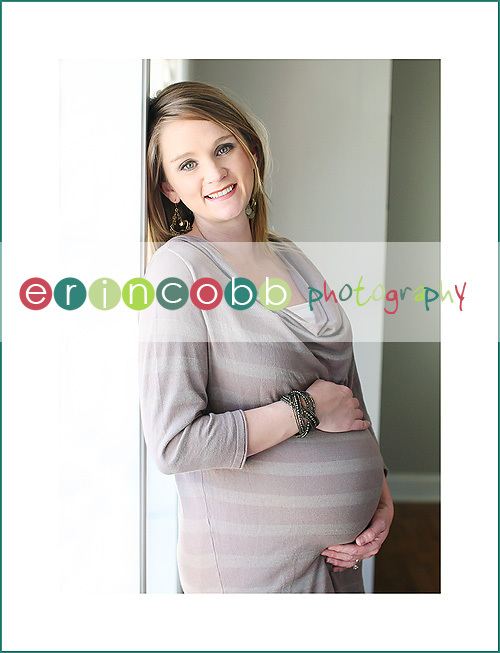 Lois Ann – Heather~ You look GORGEOUS!!! Wow! So pretty!!! Lacy – LOVE this sweet family! Can’t wait to hold that sweet baby. That’s one lucky little one! Jessica – Heather you look amazing! Great pictures Erin! 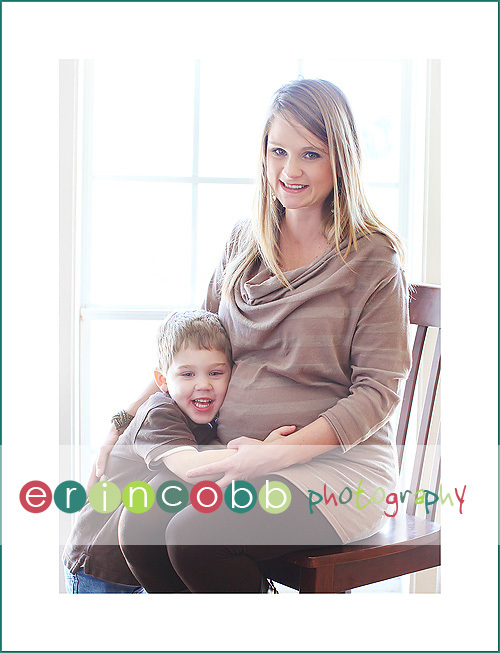 Beverly Richardson – Loving these pictures of my daughter-in-law Heather and sweet grandson, Jagger. We can’t wait to meet the new little guy! Thanks Erin, you are the best!!! Shawna – Wow!! Gorgeous photos and beautiful mama!!! Anna Claire – Heather, you’re so so so beautiful! What gorgeous pictures And Jagger is adorable! Lisa – These pictures are beautiful. Heather is glowing and my little buddy looks precious too! I can’t wait to be LeeLee to another amazing grandson. May – Beautiful photos, love the colors.